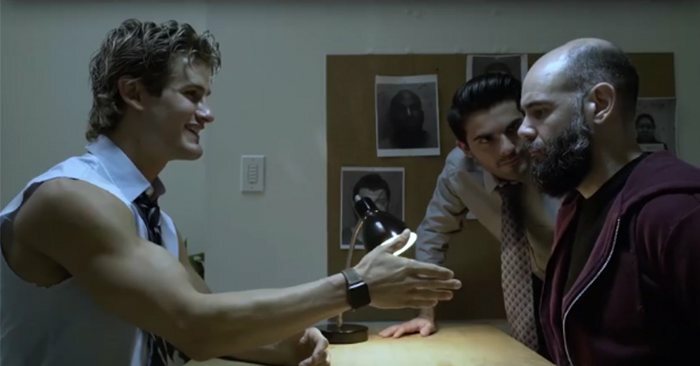 In a hilarious new video, “Super” Northcutt can be seen playing a police detective. Naturally, the fighter plays a parody of himself. Set up to be the bad cop, in the good cop bad cop routine involving an interrogation, the fighter enters the room and immediately lets out a radiant smile. Of course, the fighter acts nice as ever. The hilarious skit can be seen below. If you break the law, you'll have to answer to Detective Sage Northcutt.